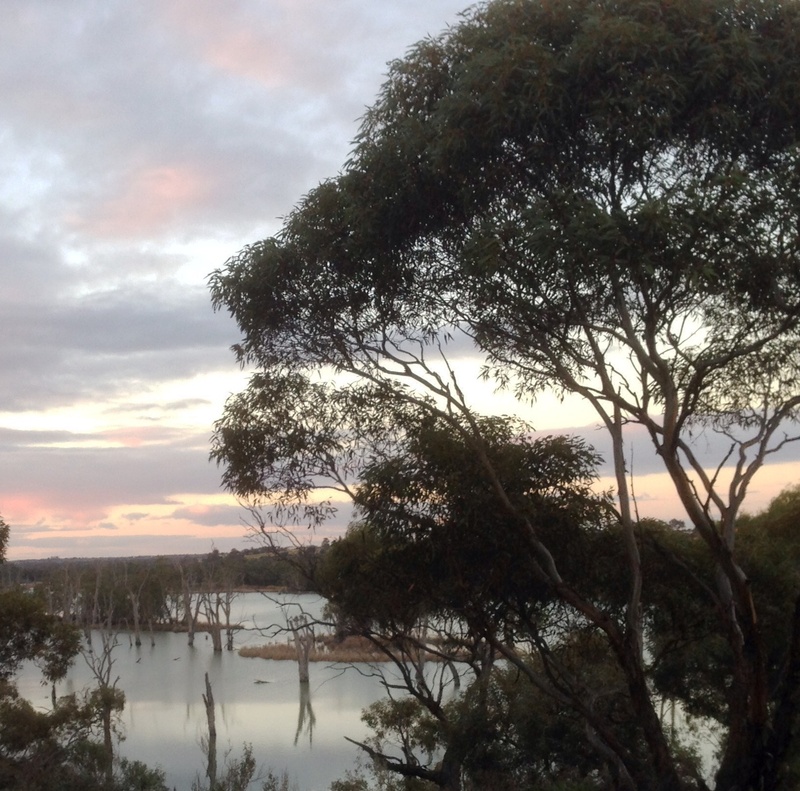 Twisted trees in this Murray Riverland dreamscape in South Australia. 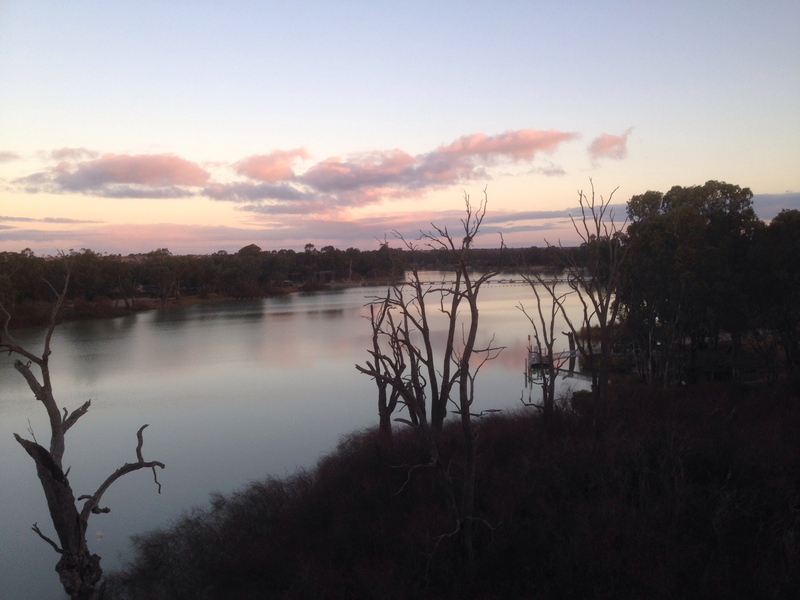 More story in Tales of the Riverland. For the Daily Post photo challenge Dreamy. Pingback: Twisted – Allium | What's (in) the Picture?